Categories: China, Gift Packs, Gifts for Ladies, Gifts for Men, Hamper. 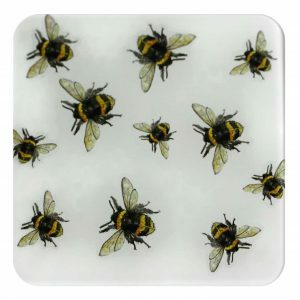 Put down your drink and protect your table from heat or spills in style with this attractive Bumble Bee Glass Coaster. Can be bought as a SET of Four Coasters. 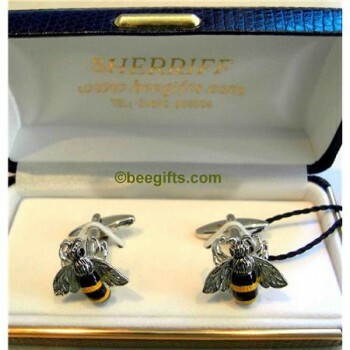 The detailed design features gorgeous Bumble Bees buzzing across a white background. Why not use one at breakfast time as a honey pot stand? 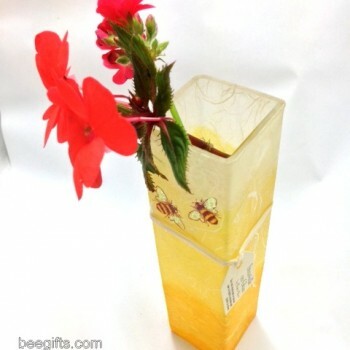 The Coaster measures 10cm square and is made in the UK from recycled glass. It’s heat resistant and durable, and has four small plastic feet to prevent scratching surfaces, making it as practical as it is beautiful. 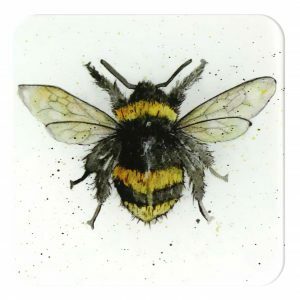 This pretty Glass Coaster would make a wonderful little gift for both bee and nature lovers. 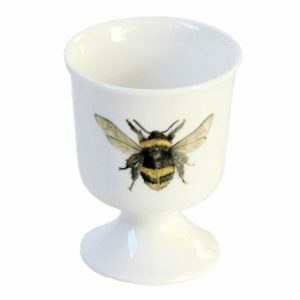 The Single Bumble Bee Coaster coordinates beautifully with the 100% cotton Tea Towel of the same design in either White or Duck Egg Blue. 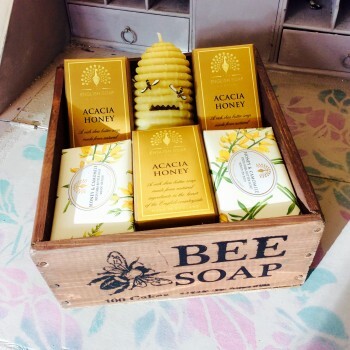 Treat yourself to both for a quick and easy way of bringing a touch of summer into your home!